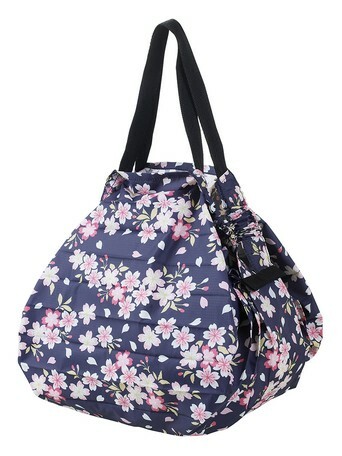 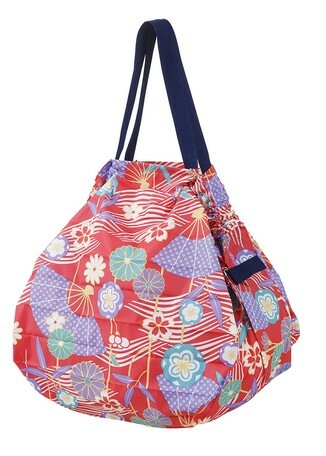 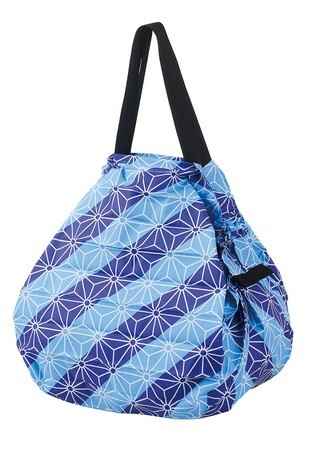 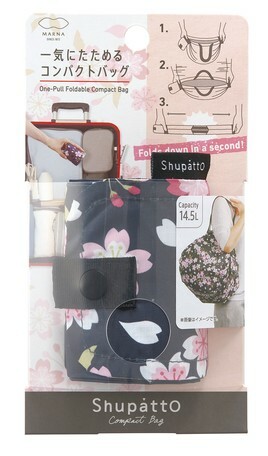 Japanese pattern appeared in popular "Shupatt 0 compact bag M"! 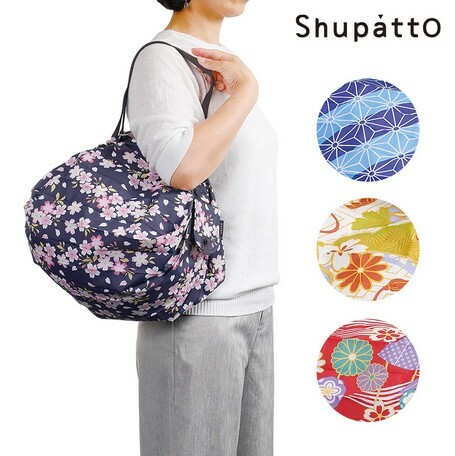 It is Japanese traditional Japanese pattern that customers overseas prefer. 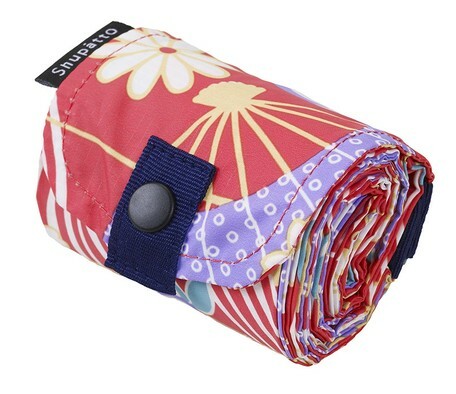 Simply pull both sides "Spat and", compact bag to fold at a stretch! 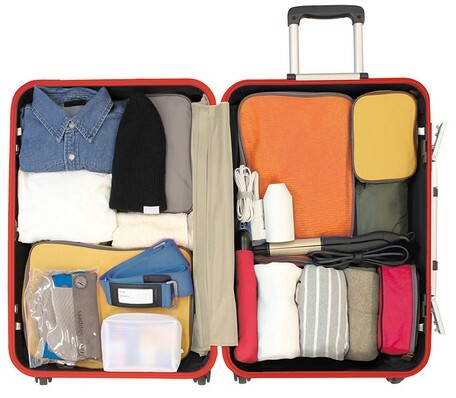 Because the mouth of the bag is squeezed by the weight of the baggage contents can not be seen easily! 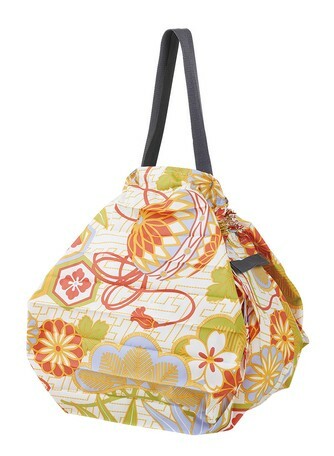 Because it's compact size you can put it in your bag anytime, it is convenient for carrying around.